Welcome Home! This lovely 2-story home features a master on the main with (2) two secondary bedrooms upstairs. This home features a built-in office area upstairs that is perfect for getting things done! Custom built-in cabinets surrounds the fireplace for hours of cozy gathering of friends and family. 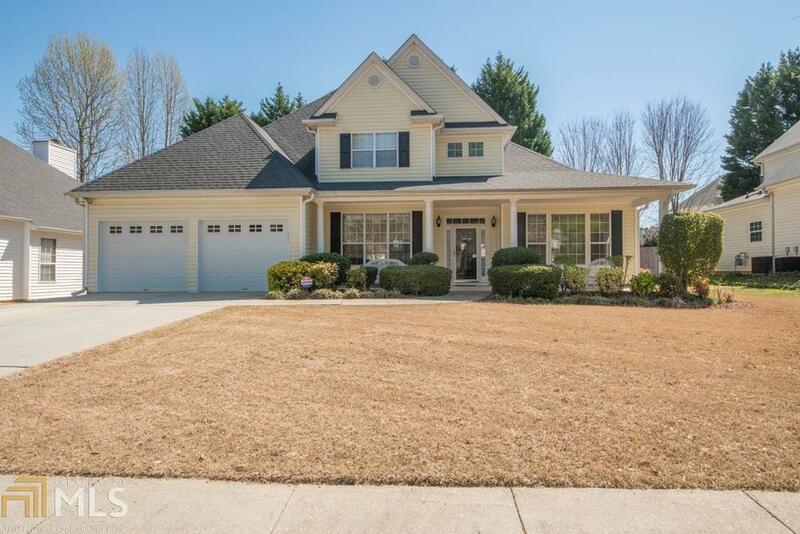 This home is minutes from restaurants, shopping and more! Close to everywhere you want to be! Directions: From Peachtree City Travel Hwy 54w Take A Left On Gingercake Rd. Turn Right On Hood Ave. Turn Right On Forrest Ave Then Turn Left On Hwy 314. Turn Left Onto Creekwood Trl. Left Onto Parkside Dr. Turn Left Onto Glengary Ct. Turn Left Onto Heathdale Ct.